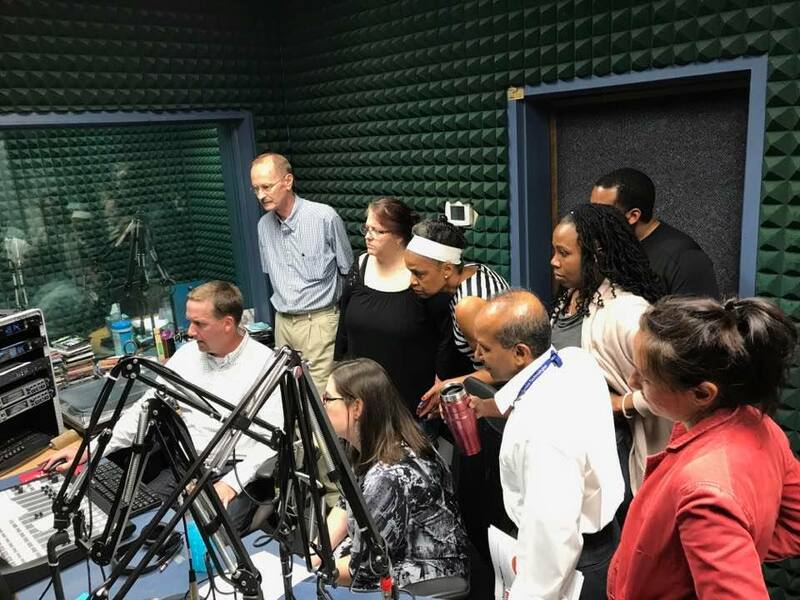 The WLRH Community Newsroom invites the public to a weekly news meeting where they can share community news, pitch story ideas and get a hands-on production lesson. You can also learn more about how to create your own homemade radio projects as part of our volunteer team. 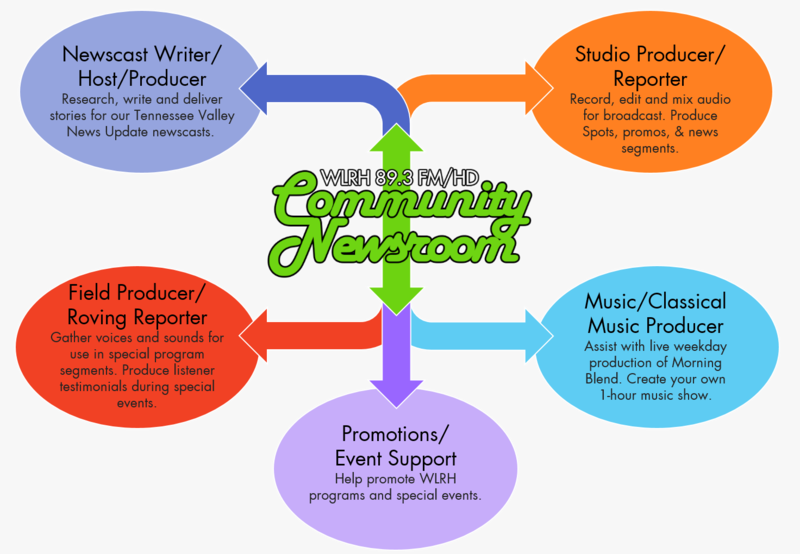 You can choose a volunteer path as a Newscast Writer/Researcher, Field Producer/Roving Reporter, Studio Producer, Music/Classical Producer or Promotional Assistant. We plan to open the next Community Newsroom meetings in January of 2019, stay tuned for dates! Seating is limited for each meeting. Reservations will be awarded by lottery. 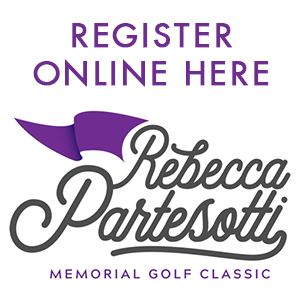 We will notify those with reservations by email to confirm your attendance. Please share a couple of short comments on your interest in the WLRH Community Newsroom.